Baby Lotion: You can use this as an all over body moisturizer – for added sheen mix in a little shimmery eye shadow or body powder and it will act as a base/primer and keep the shimmer locked on the skin. It also makes a great gentle cream cleanser & will remove even the most stubborn make-up. Use it on your elbows as well as hands whenever you find them dry. 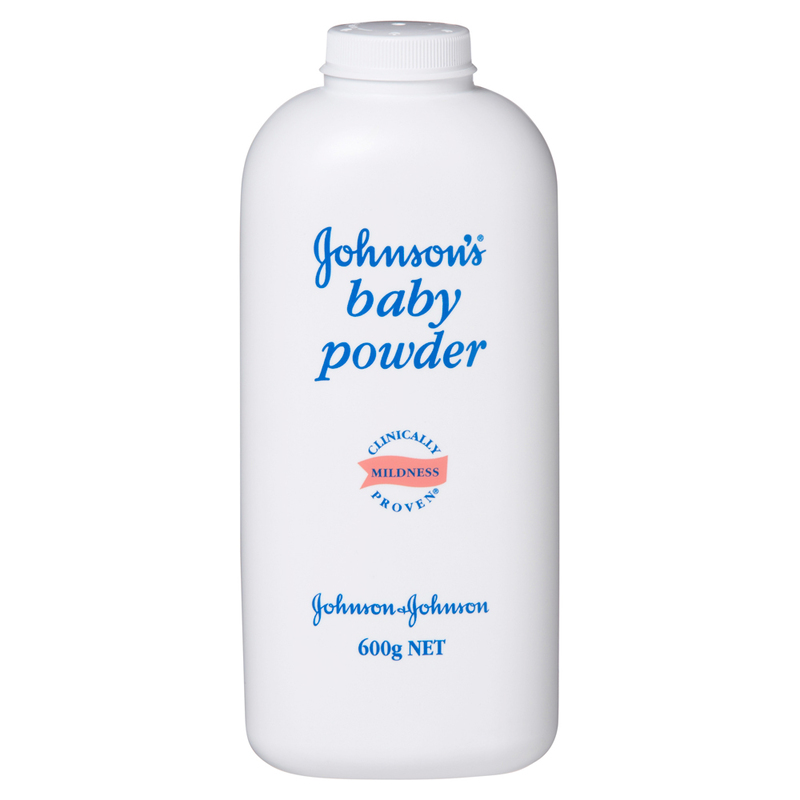 Baby Powder: A major makeup requirement when a woman has an oily complexion is to set her makeup. If your makeup is not set, an application that took thirty minutes to hours to perfect, wears away in less than one hour. After applying your makeup, take a few minutes to dust your foundation with baby powder. Apply baby powder with a mascara wand to your lashes before you apply mascara! The powder gives the mascara something to adhere to & you get false-like lashes every day. 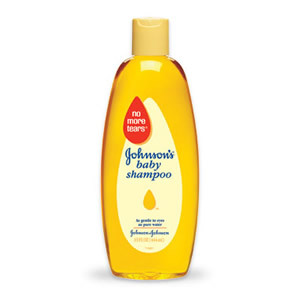 Baby Shampoo: Not only is it great for cleansing the scalp & hair but it makes a great brush cleanser too as it is so gentle – I mix a little with virgin olive oil to cleanse my brushes. Baby Wipes: These wipes don’t breakout & are really generously sized not to mention sturdy & really wet not dry like some wipes. 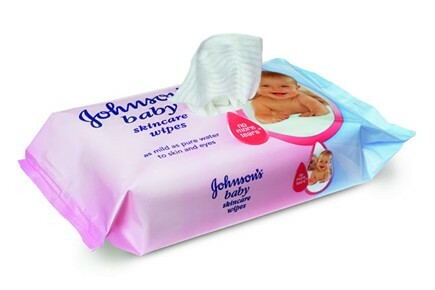 Make sure to use these sparingly & don’t make this a habit as baby wipes might not clean out waterproof makeup entirely. Obviously you can use them for cleansing purposes such as taking off your make-up, cleaning your hands on the go. A must for any handbag really!